Fourteen kilometres southeast of Krakow lies the small town of Wieliczka (vyeh-leech-kah). During the 13th century, villagers first discovered rock salt deposits in Poland. With seven centuries of existance, the history of Wieliczka Salt Mine covers thousands of already written works. Saltworks Castle, built at the turn of the 13/14 century, is the (former) central building of the mine, now museum. The salt mine has produced table salt until 2007, making it the oldest continuously operating salt mine in the world. 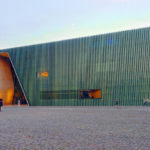 The National Heritage Board of Poland recognised this structure created through centuries as a national tresure on 16 September 1994. In 2007, the salt mine closed its doors, reopening as the Krakow Saltworks Museum. The Underground Salt Cathedral of Poland, as Wieliczka is sometimes known as, has a place on the original UNESCO list of the World Heritage Sites in 1978. Take our Wieliczka Salt Mine Tour to discover 22 chambers, galleries, as well as dozens of pieces of handcarved figures in the portion of the mine open to the public. Located between 64 to 135 metres below ground, the saline air is allergen-free, perfect for allergy or asthma suffers. 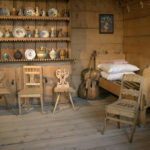 The salt mine features an underground lake, new exhibits on the history of salt mining, as well as a 3,5 km touring route which includes historic statues and mythical figures carved out of rock salt. Even the chandaliers are made from rock salt that has been dissolved and reconstituted to achieve a clear, glass-like appearance. 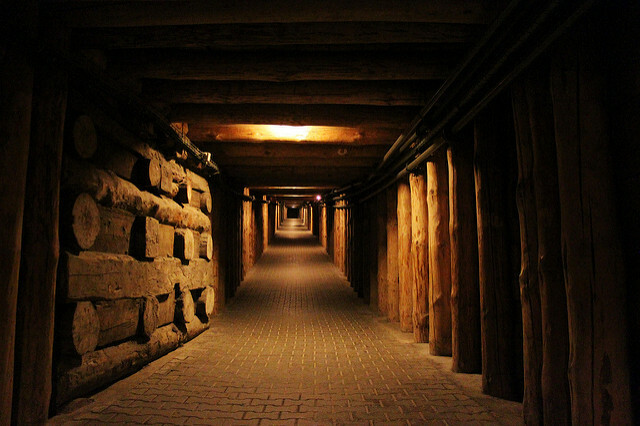 Wieliczka is famous for its depth. Machine technology came after the majority of shafts were dug. As any modern mine, Wieliczka utilized state-of-the-art technology, such as Hungarian and Saxon horse treadmills. 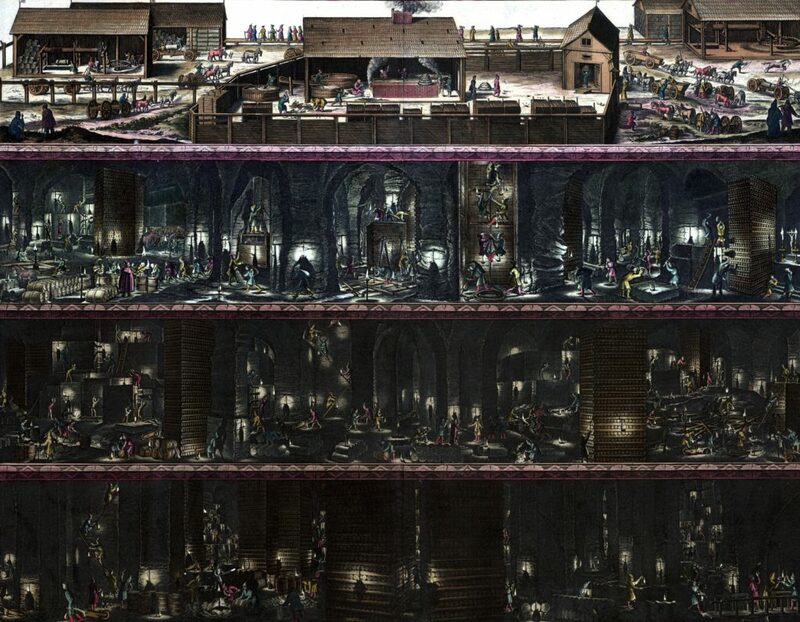 The underground metropolis is a world of pits and chambers. Where miners worked endless hours, carving and decorating the entire mine by hand. The entire salt mine’s labyrinth of tunnels is around 300 km long and is distributed over nine levels. The deepest point of the mine is 327 meters underground. A legend about how the salt mine appeared stems back to the the life of Bolesław V the Chaste (1243-1279). Bolesław proposed to Hungarian noblewoman, Princess Kinga (sometimes known as Kunegunda). King Bela asked the princess what she wanted as her dowery. The princess asked for no gold or jewels, but something even more scarce at the time – salt. King Béla, suprised, took her to Máramaros Salt Mine in Hungary. Before leaving for Poland, she returned to pray, throwing her engagment ring down a shaft. After arriving in Krakow, Princess Kinga asked the minors to dig a pit. The miners eventually came across a very hard rock, accidentally splitting it in two. Astounded by the discovery not only of salt, but also Princess Kinga’s engagement ring. Princess Kinga became the patron saint of salt miners around the world. The riches that salt brought to Krakow and Poland are still growing.